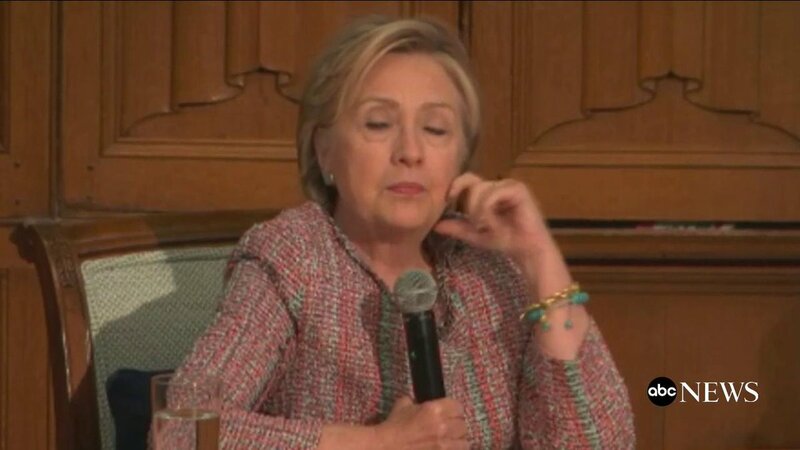 This sad woman is delusional and needs professional care...preferably behind bars.
.@HillaryClinton says she wanted her supporters to give Pres. Trump a chance, didn't want them "immediately going into a defensive crouch." “There are a lot of things that I worry about, this is actually on my list, of what I worry about. The Republican Party is imploding,” Clinton told ABC News. Both Sen. Flake and Sen. Corker have been vocal about their opposition to the president and the current state of their own party. Clinton added that the GOP has been taken over by those with sinister interests.